LAVAL, QUÉBEC--(Marketwired - April 12, 2017) - Urbanimmersive Inc. ("Urbanimmersive", "UI" or the "Company") (TSX VENTURE:UI)(OTC PINK:UBMRF), a real estate content marketing platform, is pleased to announce the signing of a 5 year affiliate program agreement with GraphicID, a real estate photography agency in Québec for the use of Urbanimmersive's visual content marketplace ("Centris® Marketplace")("Marketplace") for 100% of their real estate customer business transactions. All customer business transactions taking place on the platform will grow Urbanimmersive's top-line revenue and the Marketplace will then take a transaction fee in line with its current pricing model on each transaction generated through its platform. The real estate division of GraphicID generated an average of $250,000 annually for the last three fiscal years. GraphicID, formerly known has OBEO QUÉBEC, is serving home builders, residential and commercial real estate agents in Québec. GraphicID has performed an estimated 100,000 photo shoots since its inception in 2003 and has extensive knowledge of the residential and commercial real estate visual content industry. GraphicID becomes the first photography agency to join Urbanimmersive Marketplace's Affiliate Program. « Our Affiliate Program is a key strategy to accelerate our near and long term growth. Having such a renowned photography agency is a clear indication that we have the right vision for growth. As the Marketplace is now gaining traction since its recent official launch, we believe our Affiliated Program has the potential to interest other photographers and visual content agencies to actively participate, » stated Ghislain Lemire, CEO Urbanimmersive. 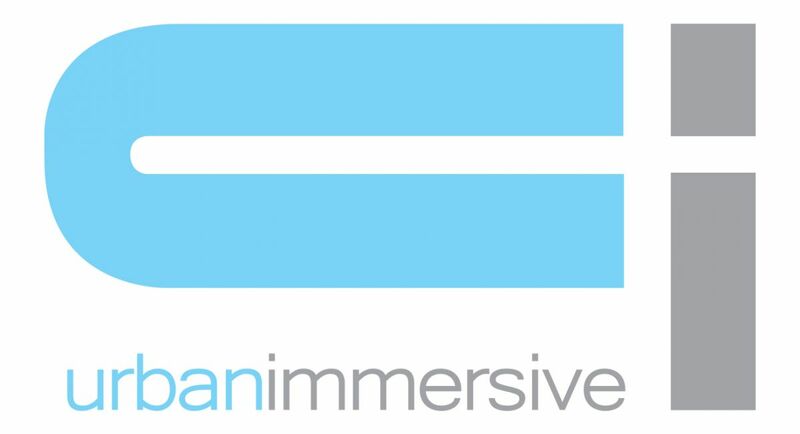 The Affiliate Program is offered to visual content providers ready to use Urbanimmersive's Marketplace for 100% of their business transactions. The program provides real estate photography agencies and photographers an increased marketing visibility in the Centris® Marketplace while enabling to effectively manage their internal operations and account receivables. The Affiliate Program offers a white label ordering interface, presenting only services offered by the agency or by other Marketplace's content providers selected by the agency. It also provides a dashboard to manage bookings and payments from incoming customers phone calls, emails and SMS. As part of the Affiliate Program, visual content providers become Urbanimmersive resellers of the Company's internal products and services. « We believe Centris® Marketplace with Urbanimmersive's Affiliate Program offer a ton of advantages for helping our visual content agencies to be more productive and increase our revenues while better serving our customers, » said Isabelle Tremblay, President of GraphicID. « The amazing and the special part of the Marketplace is the broad range of services and tools available. With our team of professionals and committed photographers - There will be no need to go any place else. » added Isabelle Tremblay.